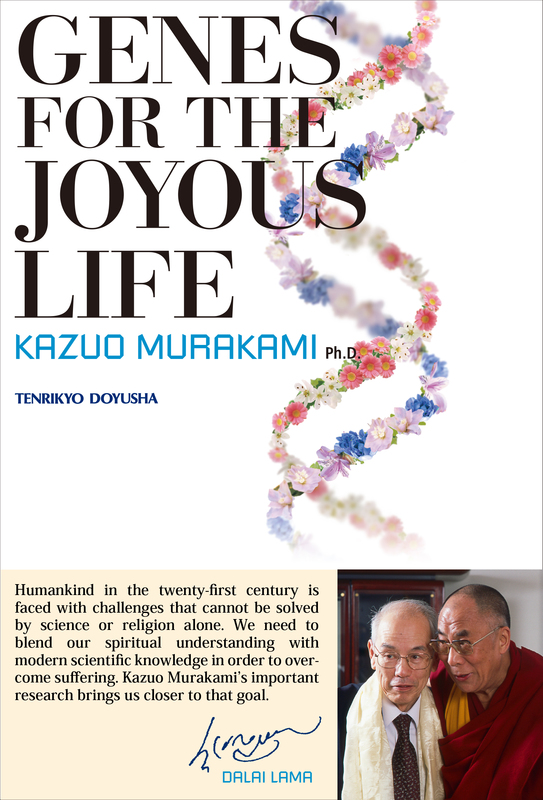 GENES FOR THE JOYOUS LIFE (by Dr. Kazuo Murakami) has been published in e-book form by Tenrikyo Doyusha Publishing Company in collaboration with the Overseas Department. It is available for purchase at $9.00. Please follow the link below. Also, please download a free Kindle app for your tablet, smartphone, or computer to read the book. This book presents an English translation of Yokigurashi no idenshi, published in Japan in 2007. Known as one of the world’s leading genetic researchers, Dr. Kazuo Murakami, who in this book talks about his own religious background as well, draws on the latest research findings on the mind and genes to discuss a variety of issues facing the world. 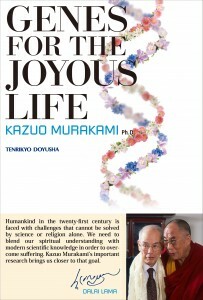 The last chapter features a dialogue between His Holiness the 14th Dalai Lama of Tibet and Dr. Murakami. This is Tenrikyo’s first ever English e-book! Be sure to get one and spread the word!